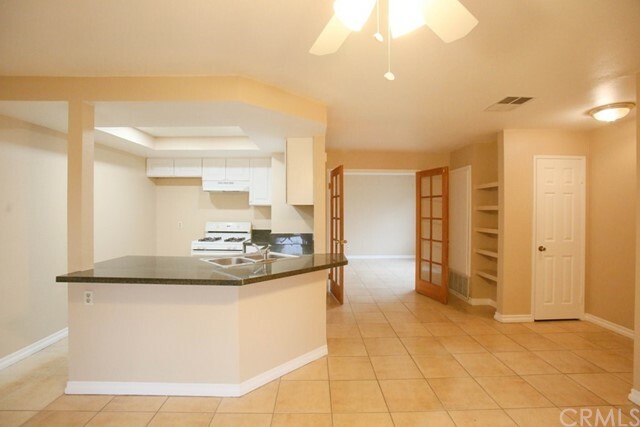 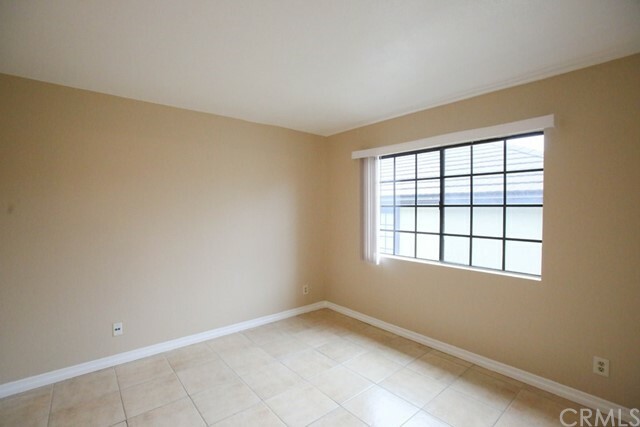 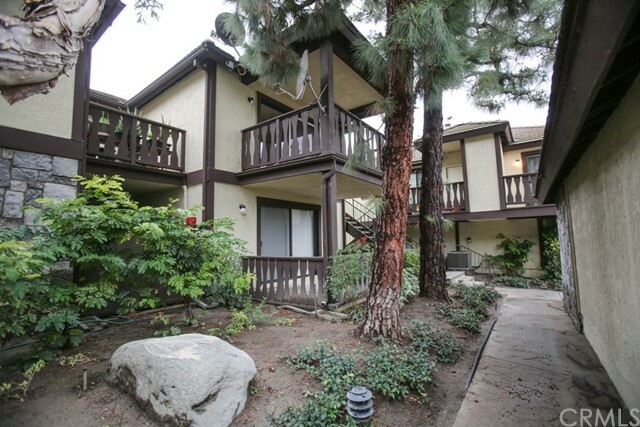 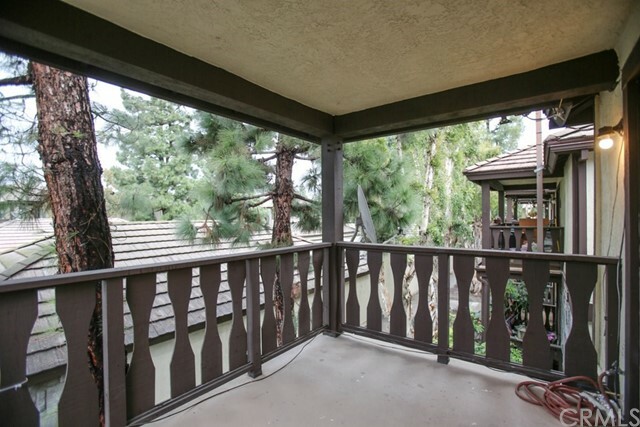 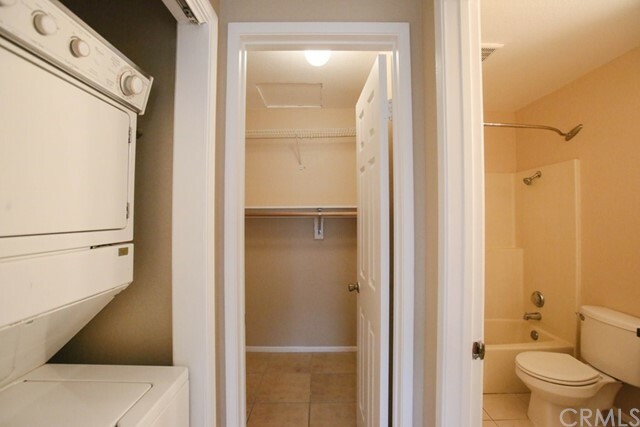 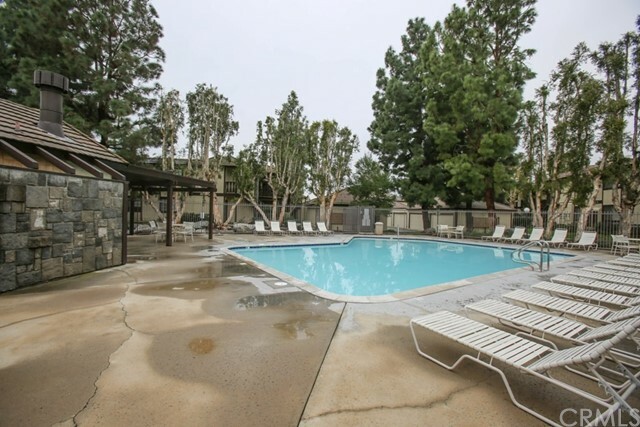 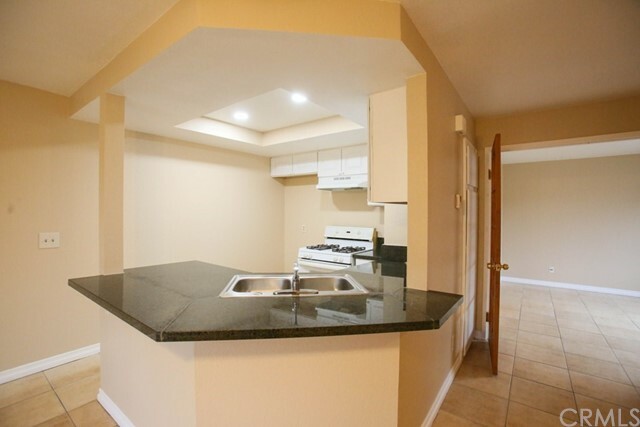 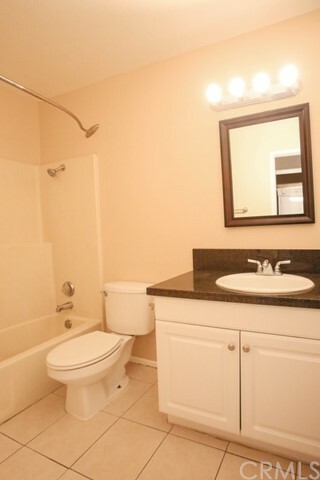 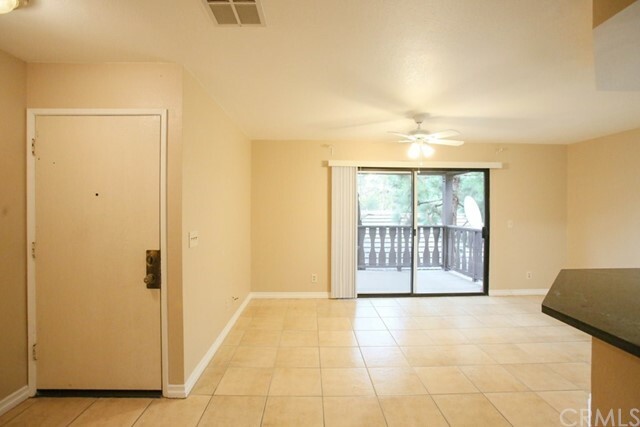 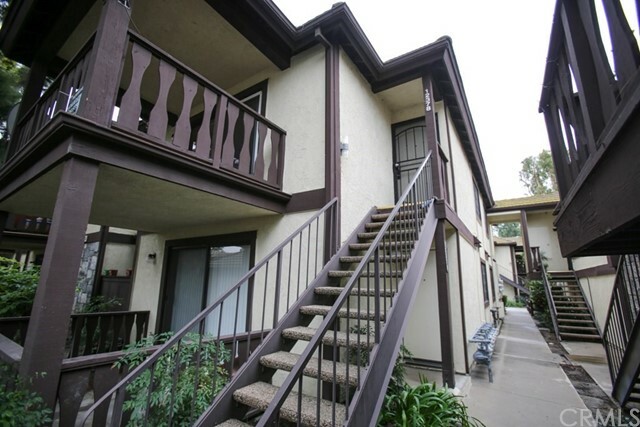 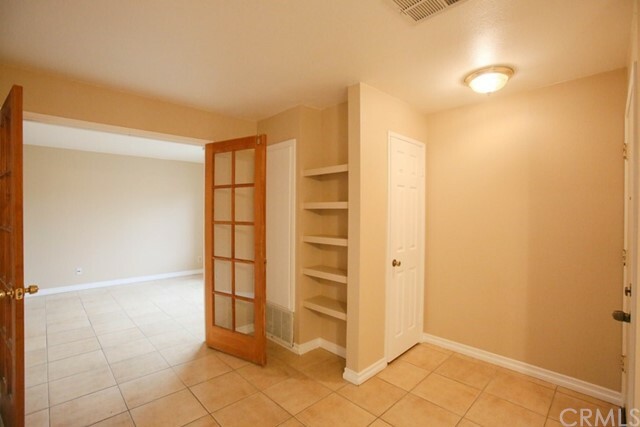 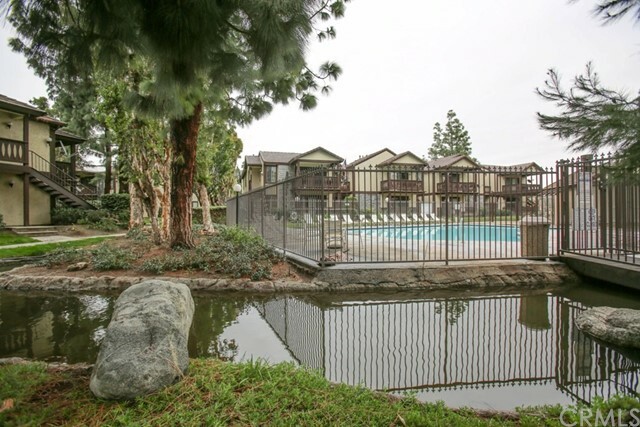 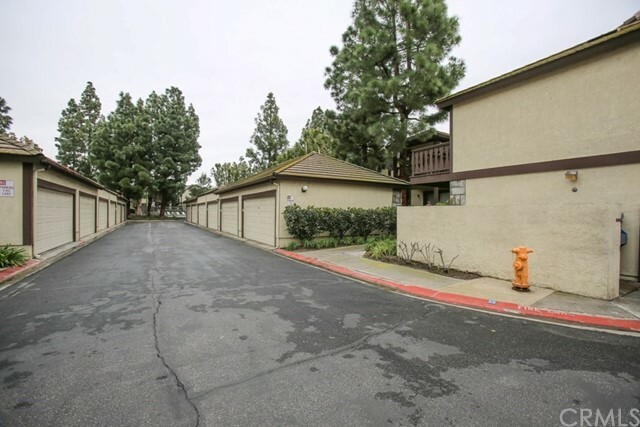 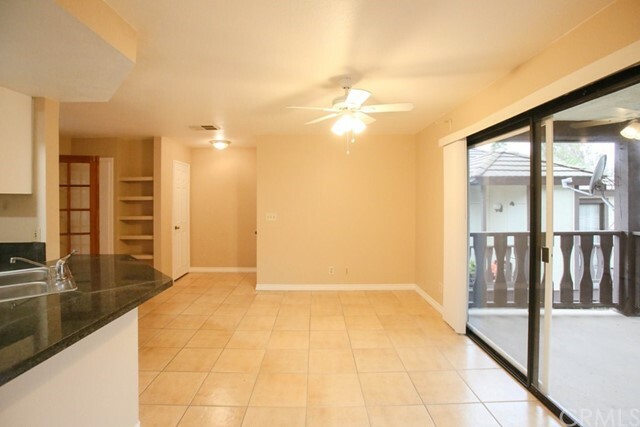 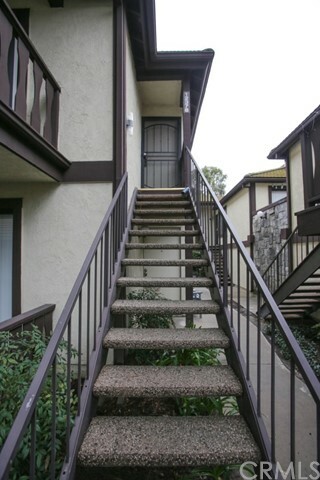 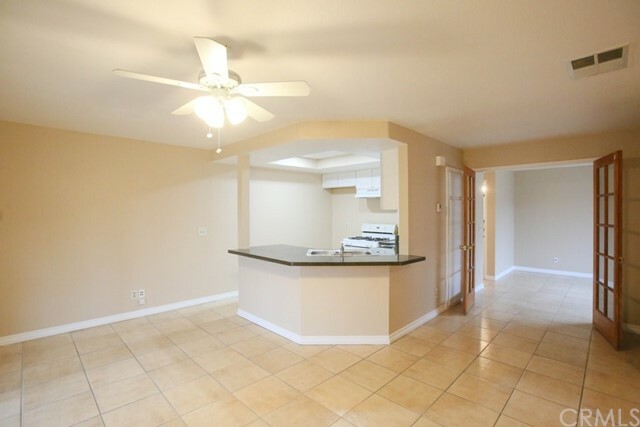 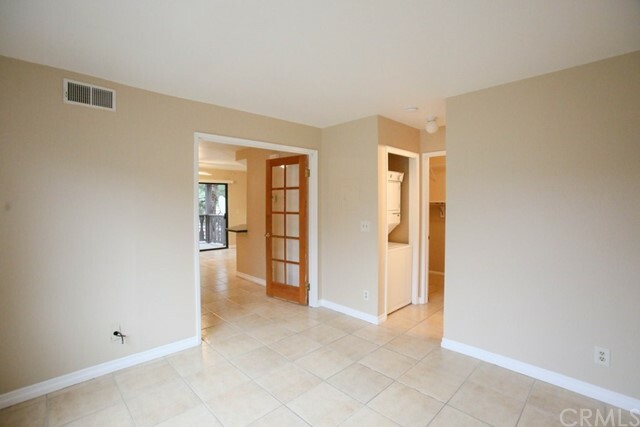 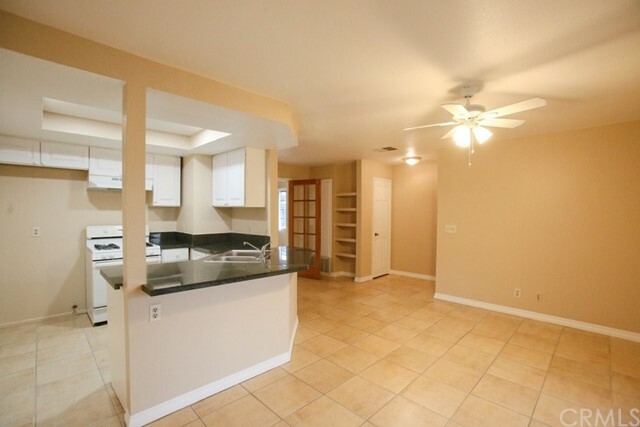 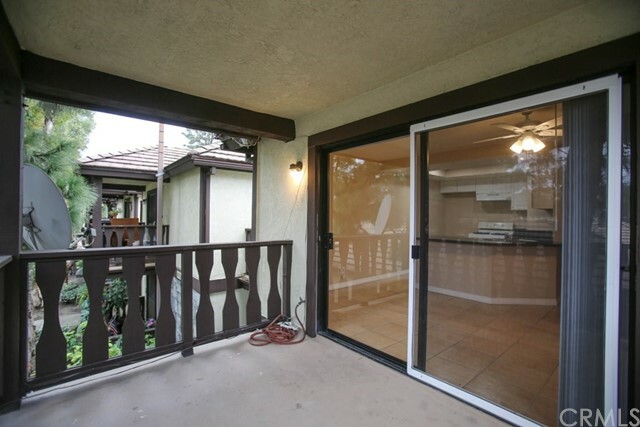 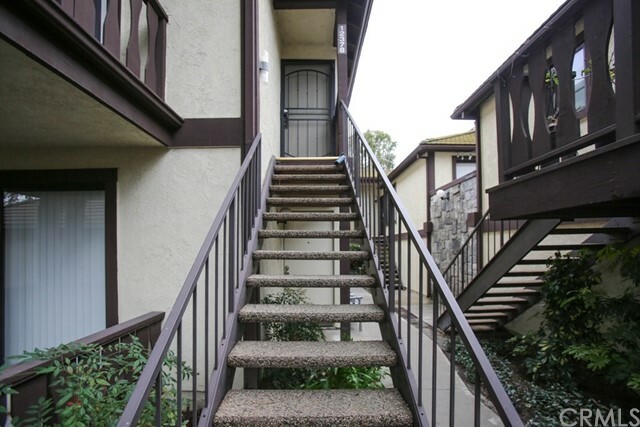 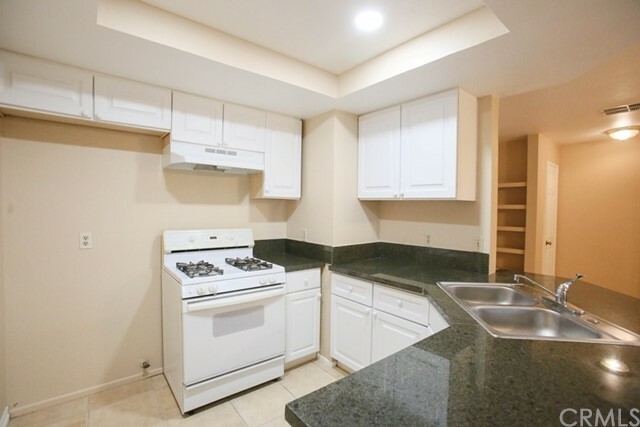 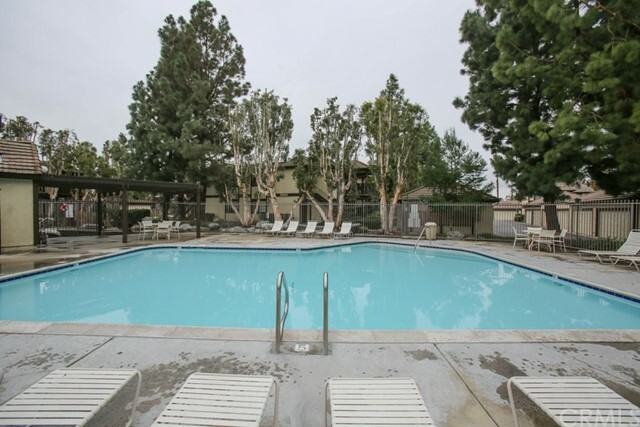 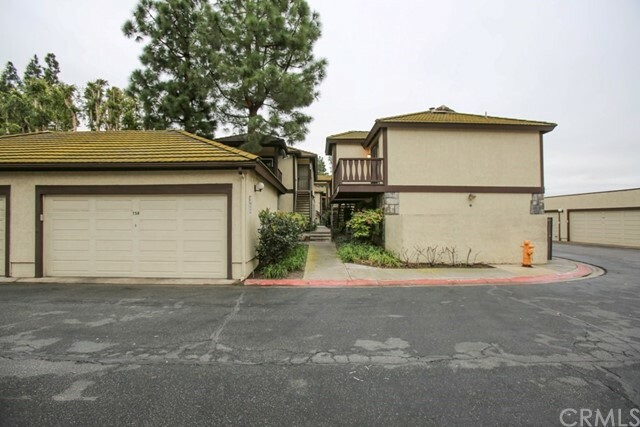 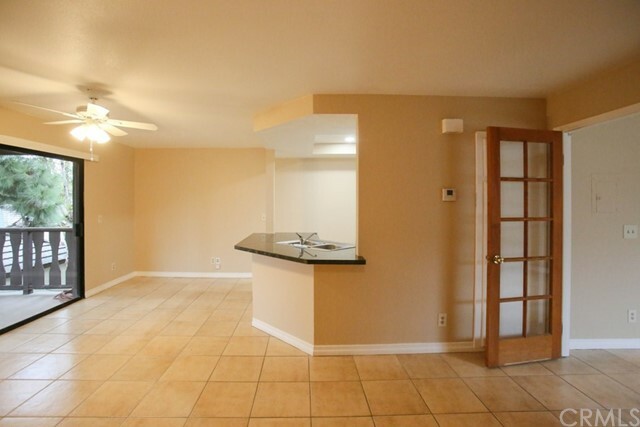 This completely remodeled one bedroom is an end unit with many upgrades. 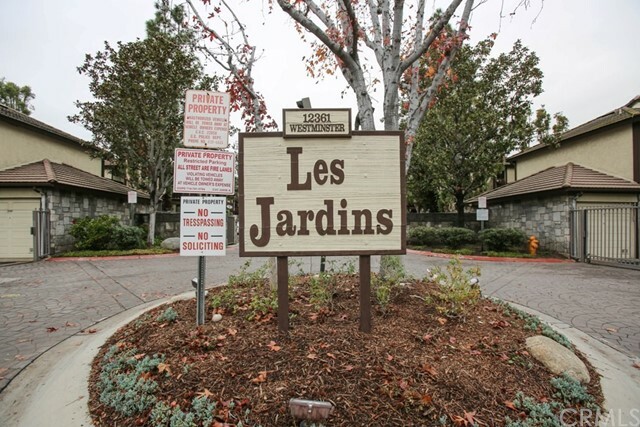 It is conveniently located in the highly desirable, private gated community of Les Jardins. 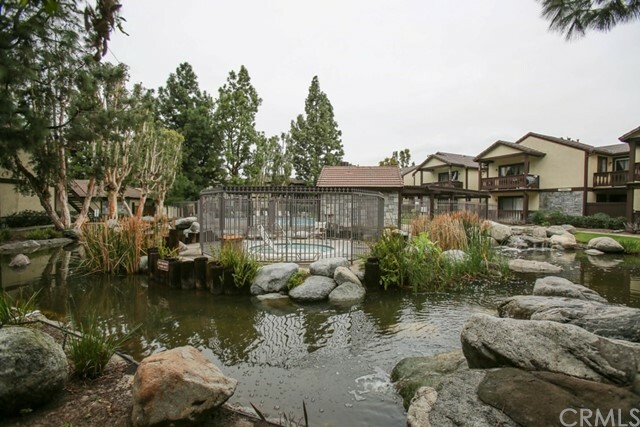 It is a resort-style gated complex offering a serene setting of lush landscapes, streams, duck ponds, wooden bridges, waterfalls, two swimming pools, a spa and an accessible clubhouse. 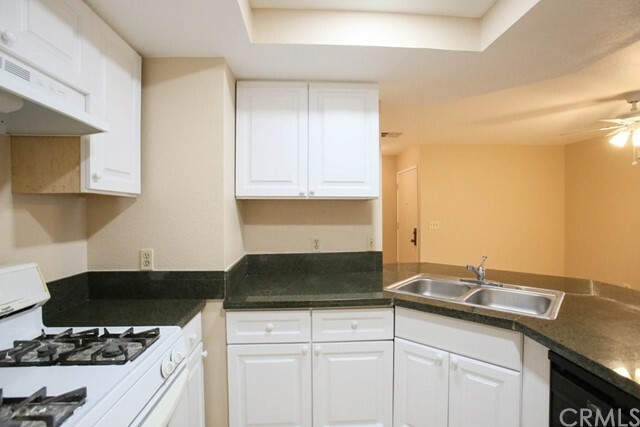 The unit features an updated kitchen that includes beautiful white cabinetry, granite counter tops, and recessed lighting. 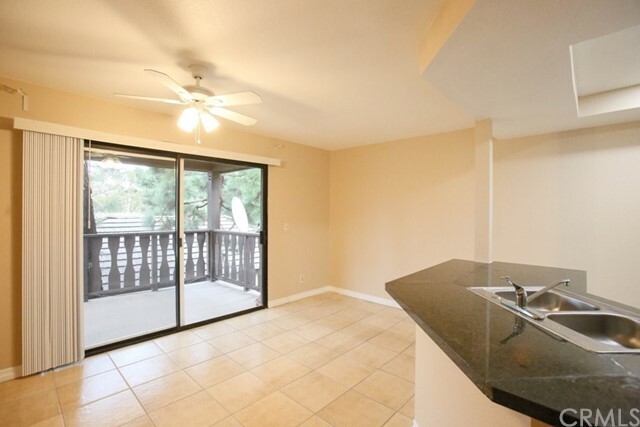 The adjoining eating area offers a ceiling fan and sliding glass doors leading to the private patio. 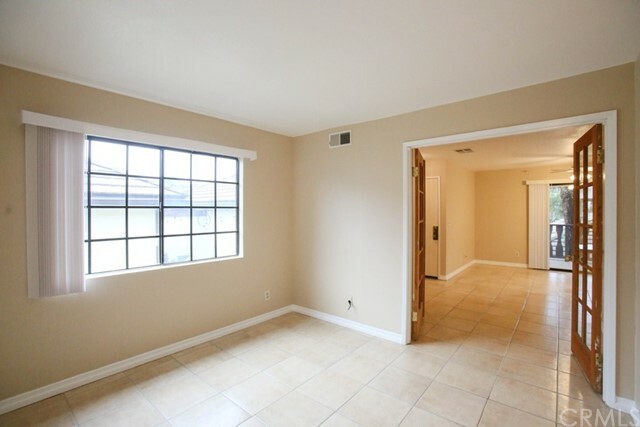 The spacious bedroom easily fits a California king size bed. 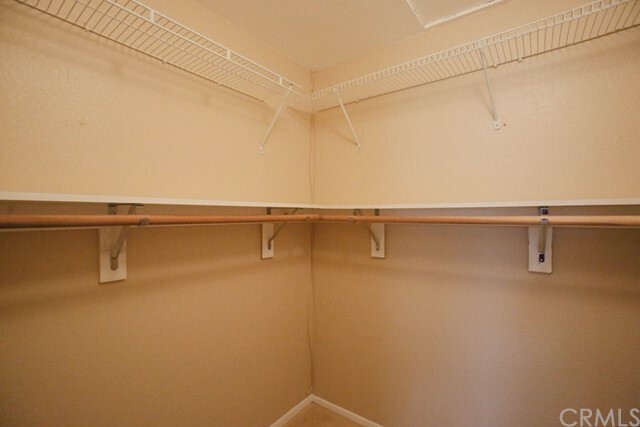 The walk-in closet includes custom organizers. 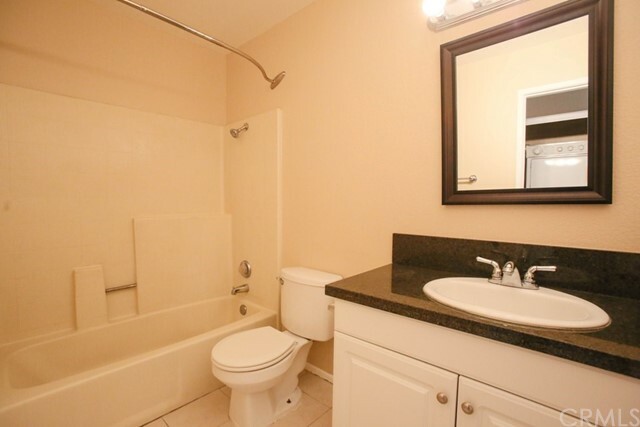 The bathroom offers a large soaking tub/shower combination with tiles surrounding the enclosure and linen storage. 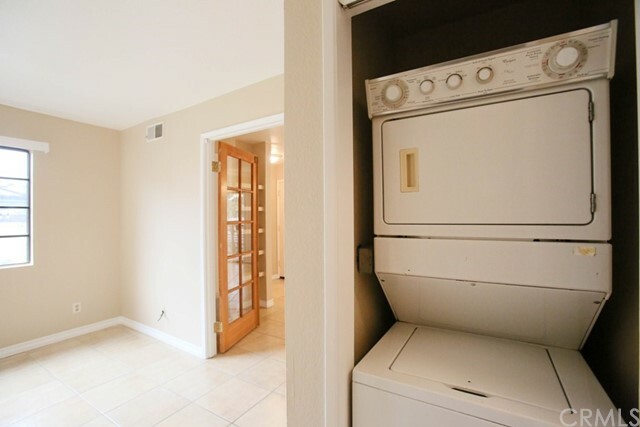 AC and heating add to the upgrade. 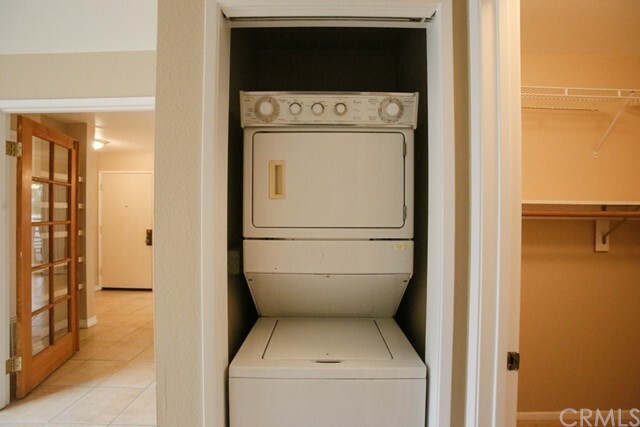 The unit includes a detached, two-car garage with extra storage space. 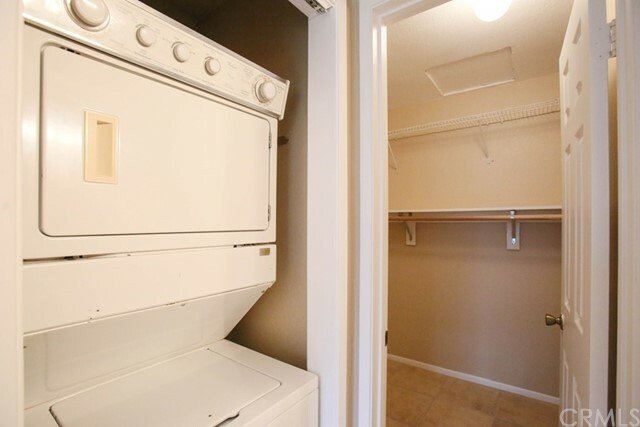 The laundry closet includes the washer and dryer. 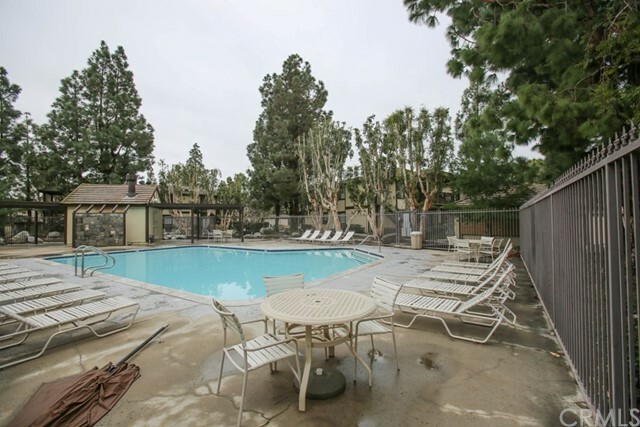 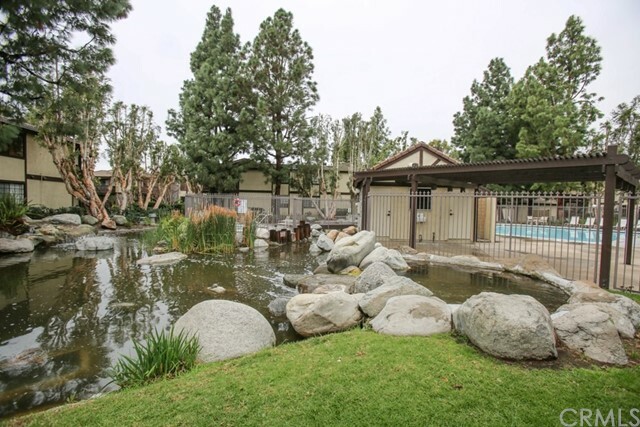 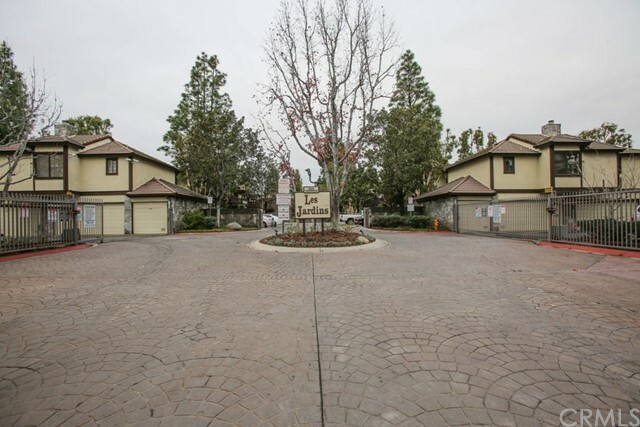 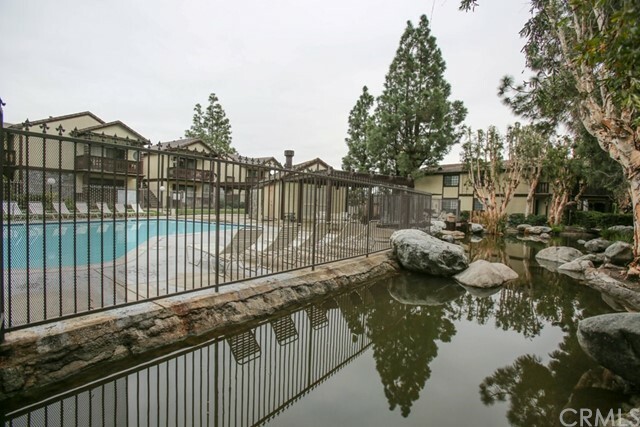 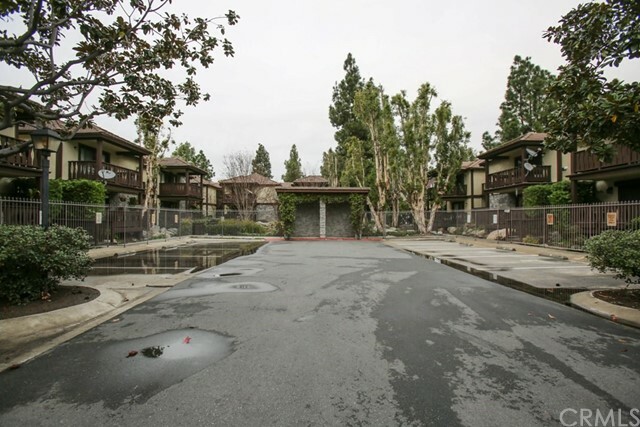 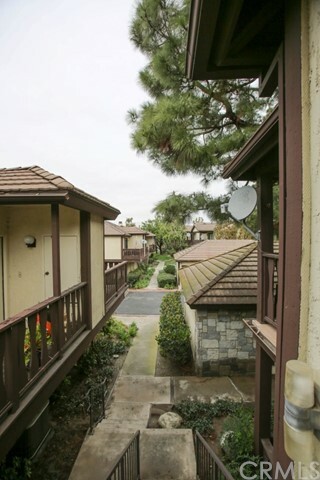 This community is located close to schools, freeways, restaurants and shopping areas. 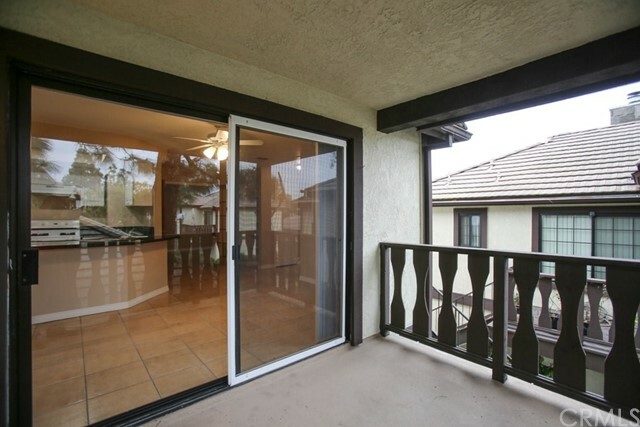 Come on in , check it out , make it yours.